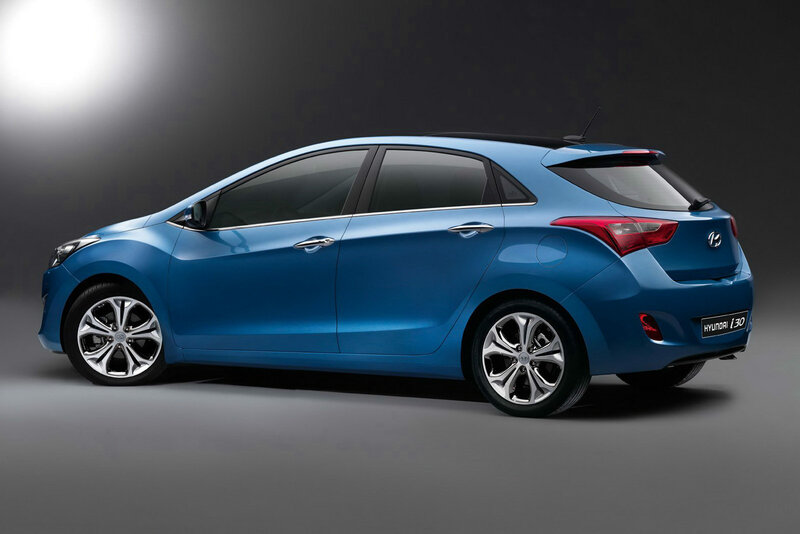 The Korean people from Hyundai decided to release full details on the second generation i30, a model which is set for debut at the Frankfurt Motor Show. 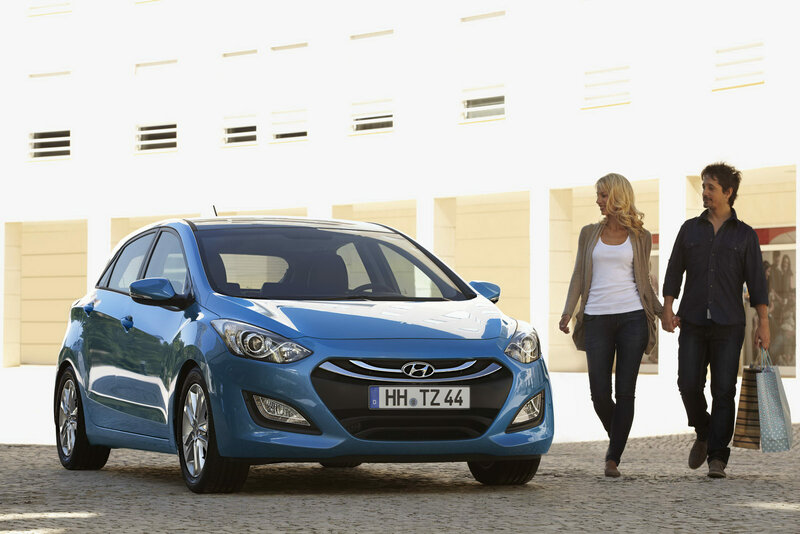 Scheduled to hit the European dealerships early next year, the new i30 will be available with a total of four units. We talk about a 1.4-liter and 1.6-liter gasoline engines and two CRDi turbo diesels with the same displacements. For now, we have no performance figures but we know that besides the standard six-speed manual gearbox, there will be an automatic transmission too, but only for the 1.6-liter gasoline and diesel engines. 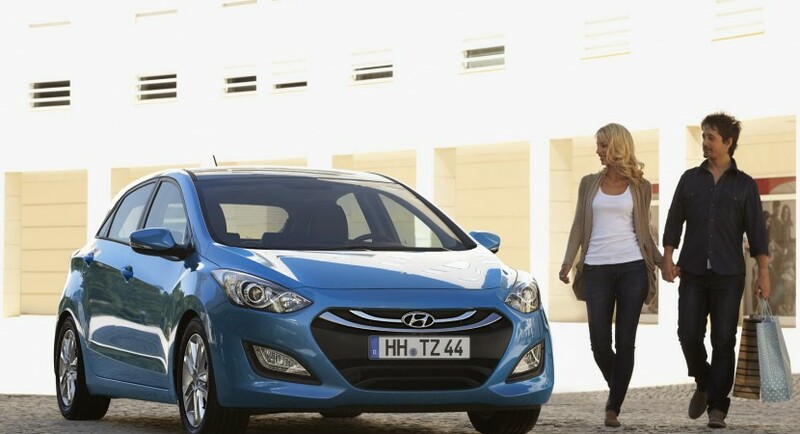 Even it is a Korean model, the company claims that the new i30 is designed at the Hyundai Motor Europe Technical Centre in Russelsheim, Germany, the model showing features of the company’s fluidic sculpture design philosophy. 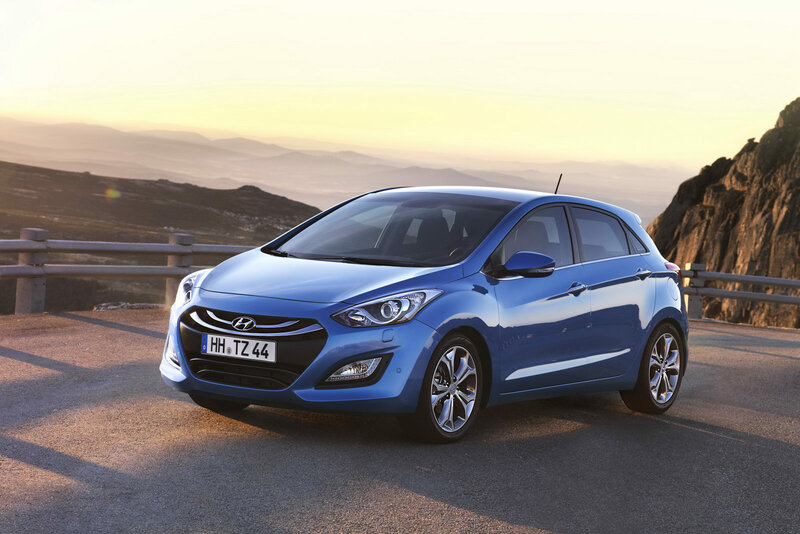 “The new-generation i30 is recognisable thanks to the Hyundai family face with its signature hexagonal-shaped front grille and the jewel-like design of the headlamps, together with distinctive daytime running lights,” says Thomas Burkle, Chief Designer.